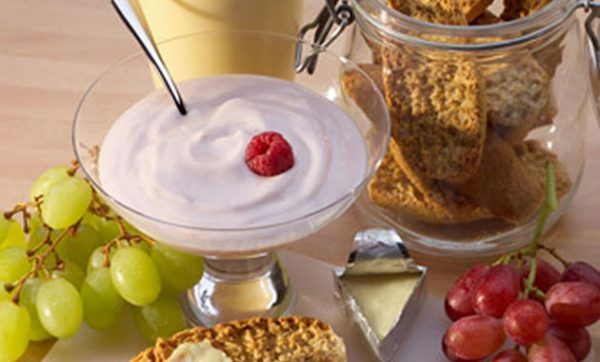 Glanbia, the global nutritionals and dairy business group, is cutting 106,000 km a year from its delivery vehicle routes by using Paragon transport optimisation software to plan efficient deliveries. The routing software is also improving vehicle utilisation by 15% and reducing the annual number of routes by 10%. The spinoff is an overall reduction in CO2 emissions of over 100 tonnes per year and improved service levels to the marketplace. Glanbia’s transport challenge involves daily planning and optimising of same day direct to store deliveries that have a narrow two-hour 6am to 8am delivery window and Coldbox depot deliveries between 4pm and 6am the following day. The dairy operation runs six days a week between 6am and 10pm from the Ballitore, Co. Kildare distribution centre. It supplies major retailers and 145 agents, who are subcontracted to distribute Glanbia products from the Coldbox locations. With more than 4,500 weekly deliveries across 136 routes, serviced by nine hauliers and contending with more than 250 individual delivery windows, Glanbia was keen to see how the Paragon transport optimisation software could improve the operation and maximise efficiencies wherever possible. Having first set up the base case with information about depots, agents, hauliers and customers to model the current routes and costs, Glanbia was then able to try out various scenarios aimed at improving efficiencies. Several options were tested involving more flexible delivery times for Coldbox locations, and the greatest efficiencies came from standardising Coldbox time windows at a regional level, whilst combining Coldbox deliveries with time-constrained direct store deliveries. As a result, routing efficiencies yielded a 15% gain in vehicle utilisation, a 10% drop in loads per week, and a fuel reduction equating to over 100 tonnes of CO2 per year.